����With the advent of winter, the use of fuel particles to expand the range of many, the use of fuel particulate matter has gradually increased. 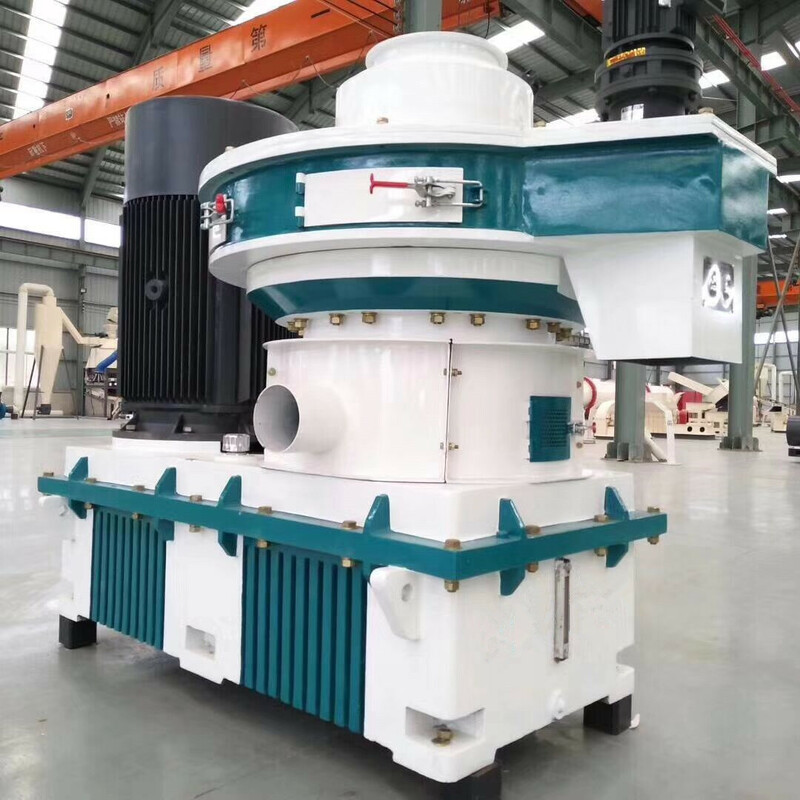 As the old company the first domestic production of fuel pellet machine, our service users in the first tier, accumulated a lot of operating experience, especially some tips in winter, to share with you. ����First, many times after the start of the work program. 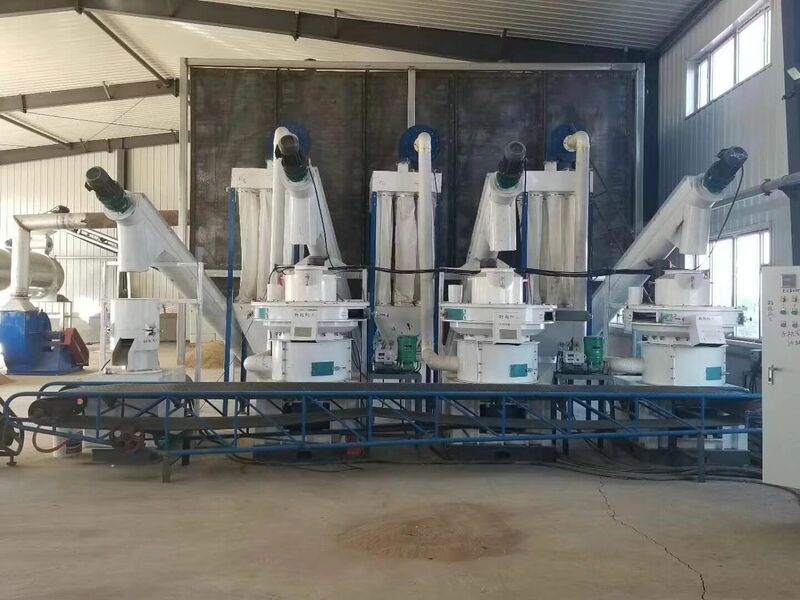 Due to the low winter temperatures, the solidification of lubricating grease hinders fuel particle machine operation started, this time will cause the sudden start of main shaft gear, a pressing wheel assembly damage, multiple start is to reduce the cost increase of machinery and equipment for the start. 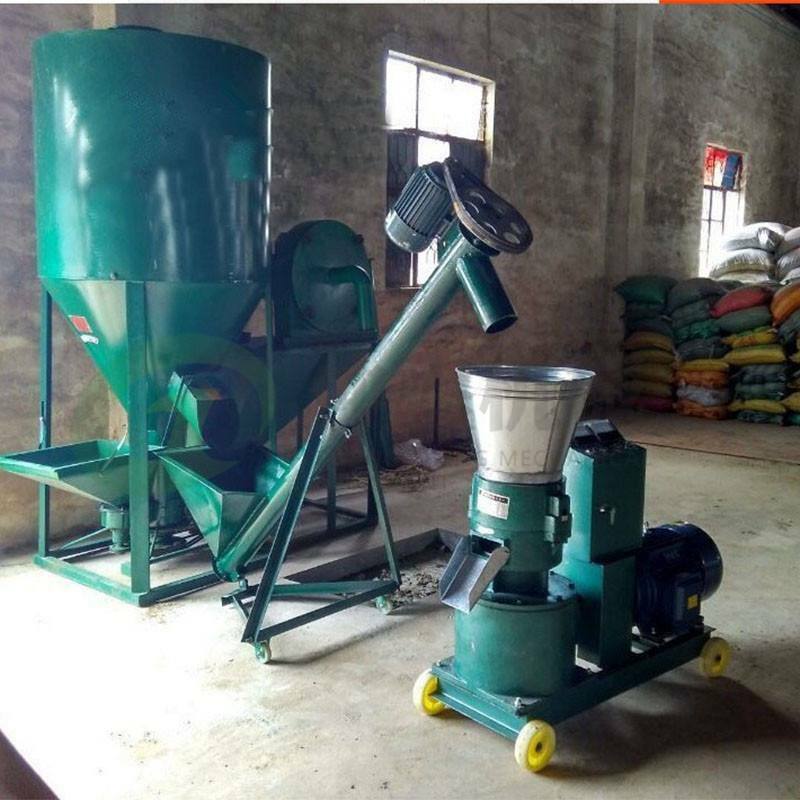 ����Second, the amount of butter to add some oil, dilute the concentration of butter, so that lubricating oil can give full play to the lubrication of the fuel pellet machine, play a low temperature but the function is not reduced. ����Third, to maintain the overall temperature of the oil delivery system. 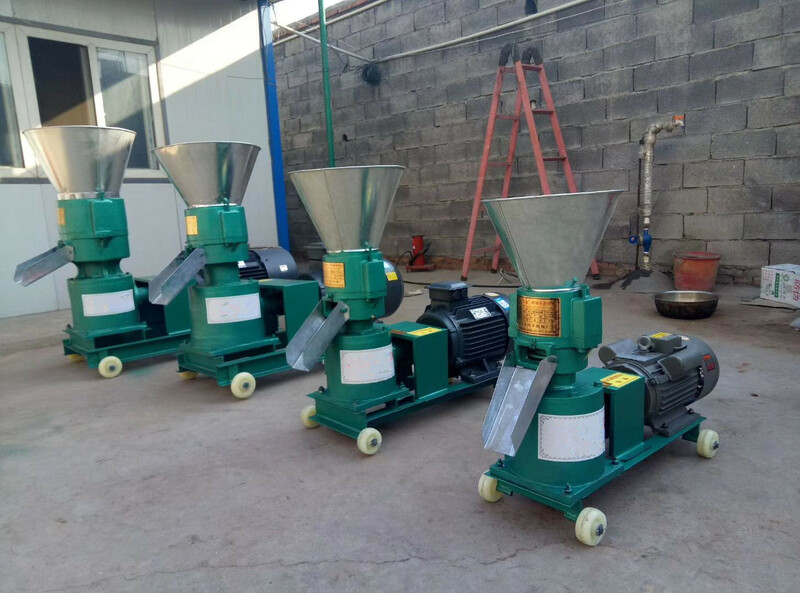 Low temperature, lubricating oil will produce more or less solidification phenomenon, to ensure that the outside temperature is to let the fuel particle machine work smoothly. 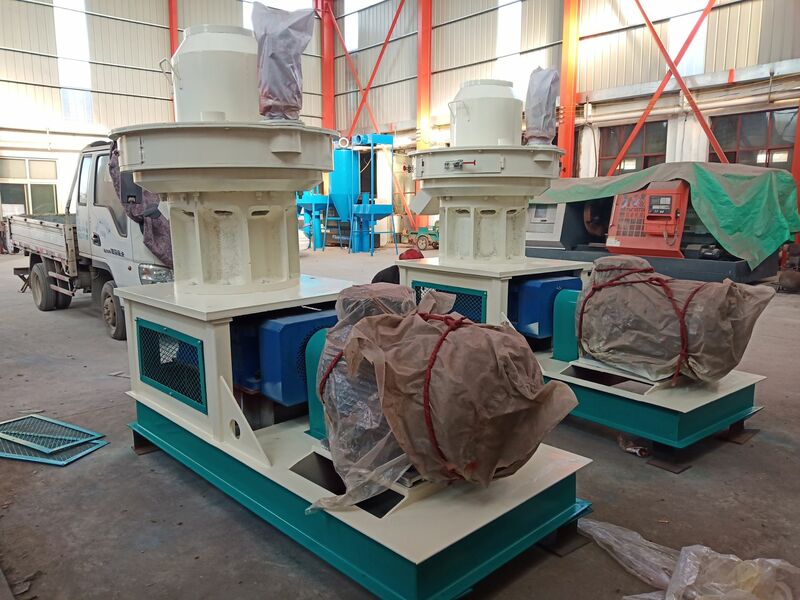 ����Fourth, the fuel pellet machine wheel cover must be removed before installation of enough butter, other parts of the demolition of the targeted reference to this requirement. Prevent fracture when fastening. 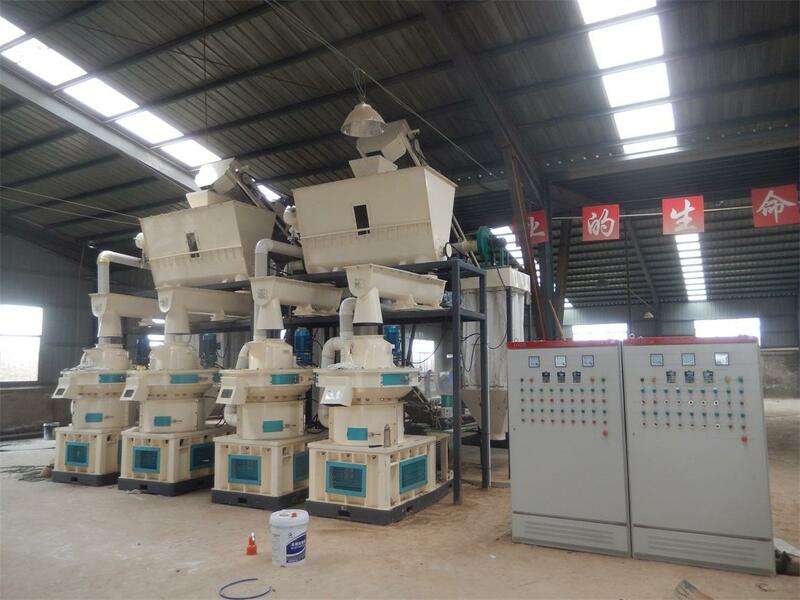 ����Fifth, the moisture of raw materials is also used in the winter use of fuel particles need to pay attention to the link. In winter, the water must be strictly controlled within 10-15%, only in this way can we ensure the density of particles. ����Sixth, timely maintenance and reasonable maintenance. 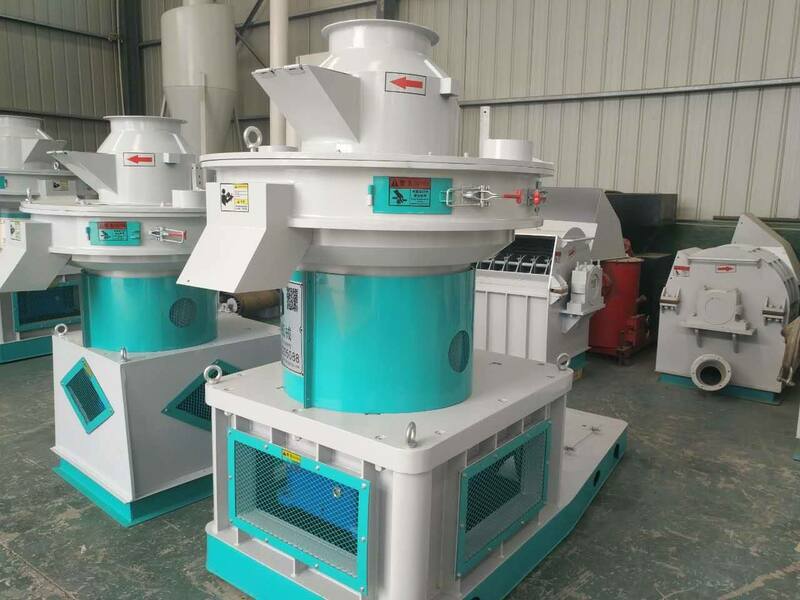 The use of machinery and equipment are to follow the use of seven points, three maintenance, fuel pellet machine is no exception. 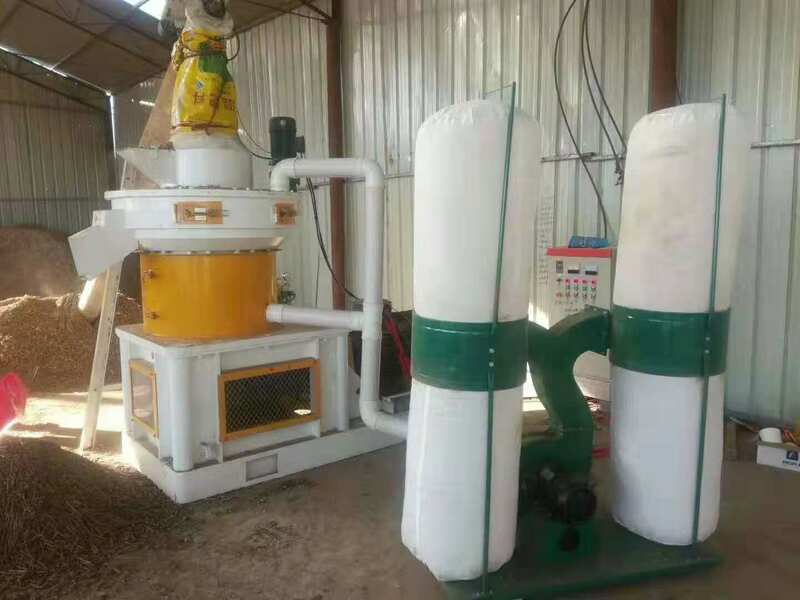 ����The fuel particle machine there are many tips in the use of the process, we need to summarize the experience slowly. If you are interested in our products or have any questions, you can directly give us a message or contact us directly, we will receive your information, will be the first time to contact you.